Had a great time photographing the last two nights of Phish's tour at Madison Square Garden. Phish sold out all three shows at MSG in NYC in less than two minutes. Despite some offering $200 for tickets, others still managed to find miracles. 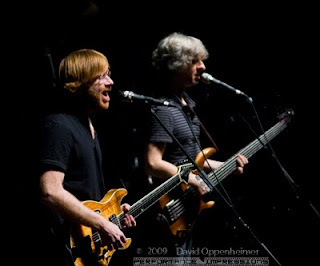 Phish live music concert photography galleries w. streaming audio up at Performance Impressions. Lot more coming soon!